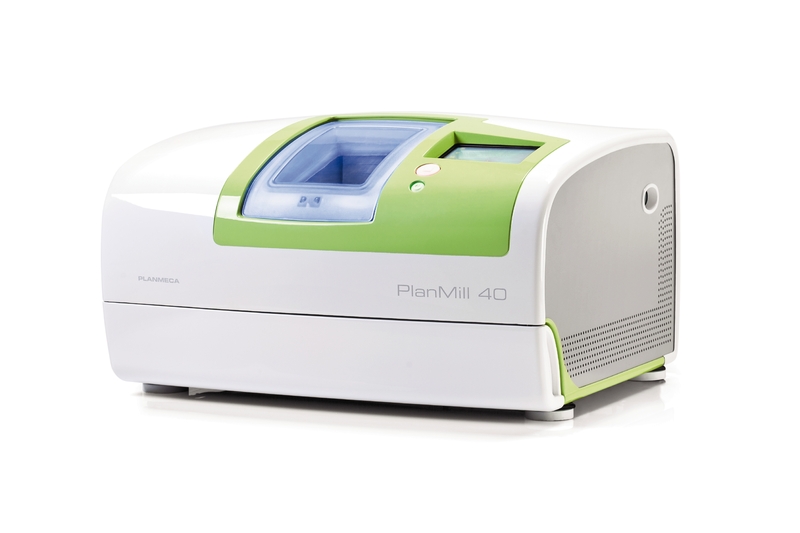 Planmeca Emerald is a small, lightweight and exceedingly fast scanner with superior accuracy. An ideal choice for smooth and efficient chairside workflows. 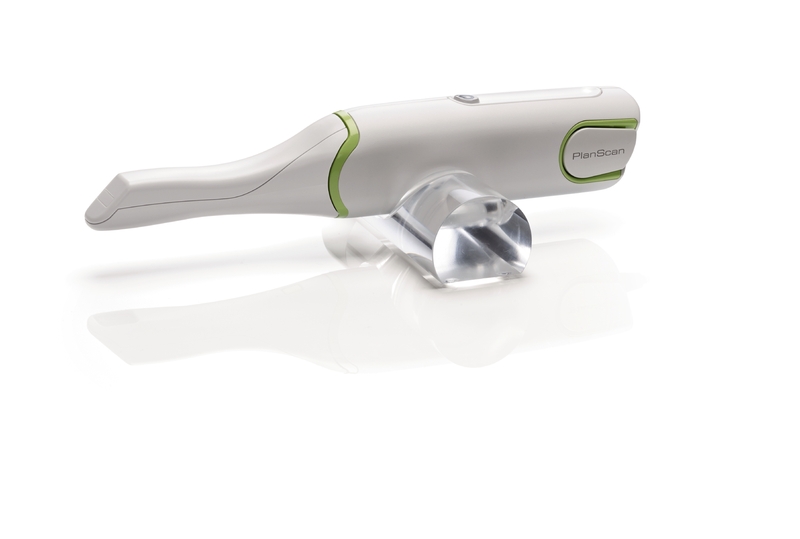 The compact and extremely light Planmeca Emerald intraoral scanner makes intraoral imaging easy for dentists and highly comfortable for patients. It’s small size and seamless design guarantee a great patient experience. This revolutionary product makes chairside workflows effortless. The accuracy of the impressions meets the most demanding needs with a fully integrated scanning option. The scanners lightweight structure and user-friendly form ensures optimal ergonomics. Visibility always remains clear with the active antifog feature of the scanners tip mirror. Infection control is impeccable due to impeccable due to the autoclavable tip and seamless design. Planmeca Emerald also has an easy and simple plug and play solution that makes it easy to share between operatories. 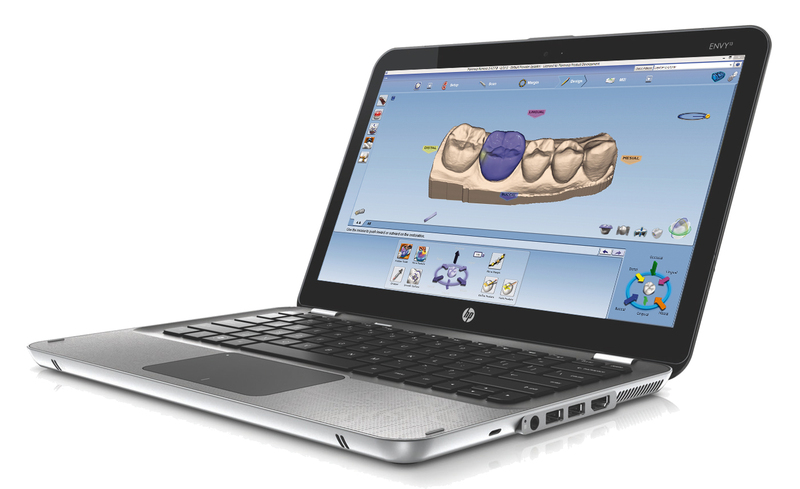 The scanner can be easily integrated with any Planmeca digital dental unit for unmatched convenience. It can even be controlled from the dental unit’s foot control, leaving the users hands free for scanning and patient treatment at all times. Planmeca Emerald’s cable is equipped with a USB 3.0 connector for the fastest possible data transfer. The scanner is compatible with the Planmeca Romexis and Planmeca PlanCAD Easy software for constant access to real time scanning data.